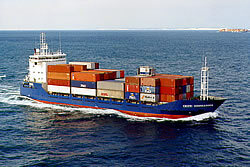 JUPITER SHIPPING SERVICES Ltd., as totally private and independent shipping and crewing agency to render all kinds of services to the ships , the Owners or Managing Owners and our staff has years of experience in crewing field . We are fully responsible for the selection of all kind of crew members with all necessary valid certificates depending on type of trade of the vessel which are required and very good knowledge of spoken and written English. We can offer a complete crew, or a single crewmember for all ranks. 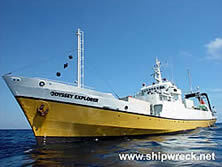 We can also supply qualified repairs squads like: welders/ fitters/ sandblasters/ painters with experienced at sea and in shipyards. 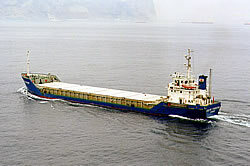 WSJ/MLC, 2006 - Seafarers , based on The Maritime Labour Convention,2006. We are open for new co-operation in crewing agency filed and pls do not hesitate to contact us at any time .